Recently I received a note from Ariel S. Winter, who publishes a terrific blog called, "We Too Were Children, Mr. Barrie." 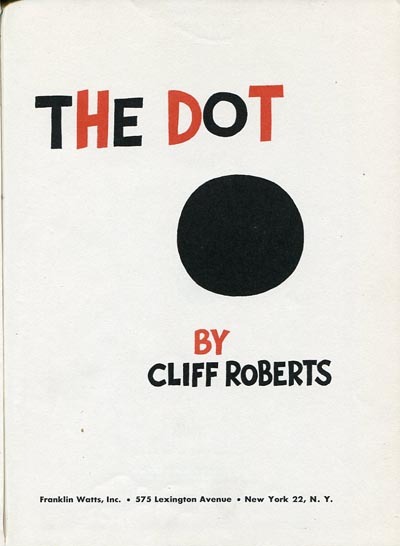 Ariel wrote, "I wanted to let you know that I've posted a ton of Cliff Roberts art from his children's books on both my blog and my Flickr." 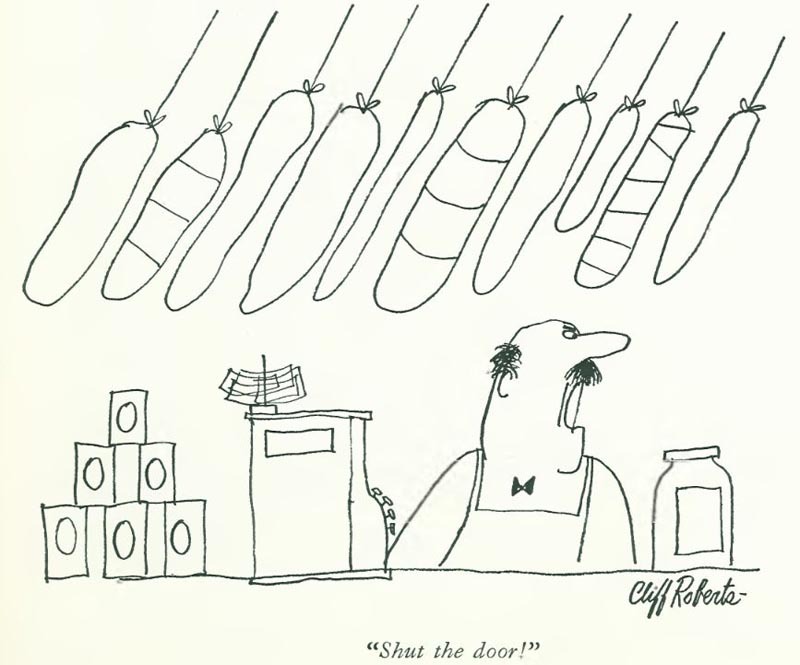 ... and even some of Cliff Roberts' gag cartoons for The New Yorker. 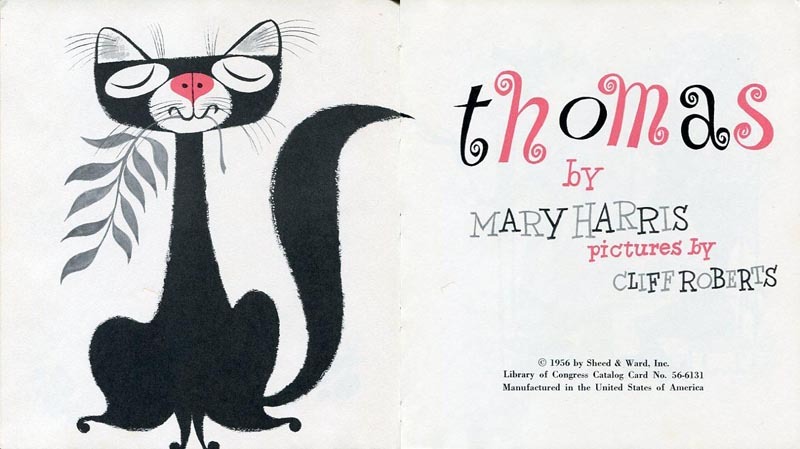 Be sure to visit Ariel's blog and Flickr archives of old children's books. These picture books look really attractive! I didn't know about Cliff Roberts before. i love the cat design..i really find it strange because when it comes to character designing it's always the classic designs that makes me say "gosh! why didn't i think of that design before" truly amazing! Lloyd; I know what you mean. 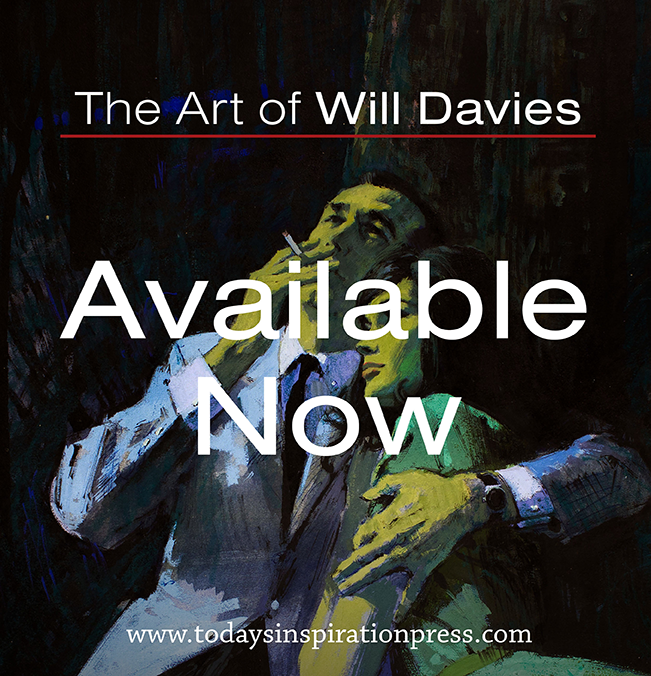 That question was a big part of what motivated me to write the recent series on who influenced who: the mid-century animators vs the mid-century cartoonists. The character design sensibility of those guys was... stunning.